Urbandale, Iowa is a suburb of Des Moines that is located in both Polk and Dallas Counties. It was founded in 1917 and was home to several coal mines that closed by the end of the 1940’s. Urbandale has primarily been a residential city had was ranked the 39th best place to live in 2007 money magazine. 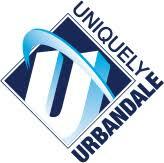 To learn more about the city of Urbandale. 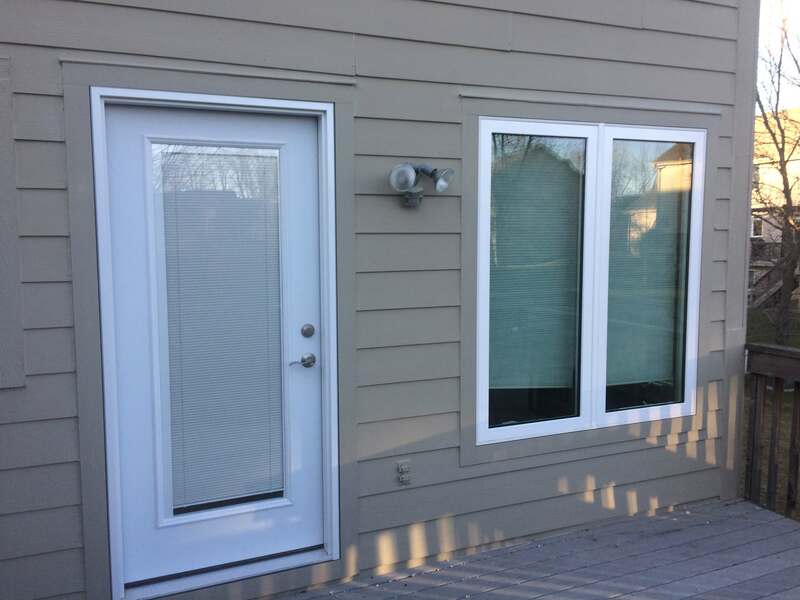 Compassion Builders works throughout the Urbandale area providing Custom Homes, Basement finishing and Remodeling services. 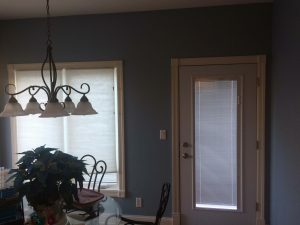 Here is a project we completed in Urbandale. This client was having new hardwood floors installed and found water damage under the window and door. We set to work to fix the damage and correct the reasons why they had damage. Upon demolition we had to replace the wall under the window as well as floor sheeting in both locations. We set the new door and window with proper methods and patched the siding. The photo on the left shows after the new installation. Drywall was patched, trim was replaced and a fresh coat of paint was applied on everything. This location shouldn’t have any issues for a long time. Let Compassion Builders become your builder of choice for all your Custom home, Basement finishing and remodeling needs.